Something you need to know about me is that I love fairytales, so you can imagine my delight when I discovered Fairytale Gourmet. This London based company cooks up delicious, fairytale themed treats that are truly magical. 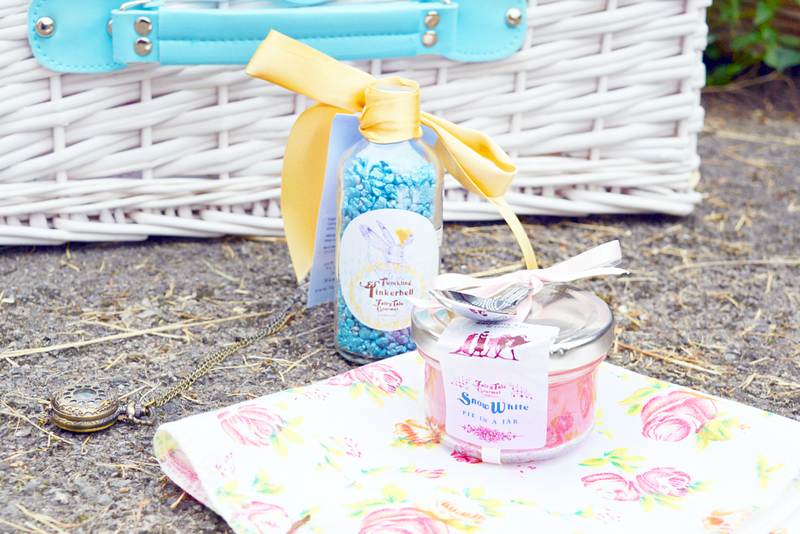 The Cinderella range features an elegant selection of chocolate “glass” slippers filled with strawberry marshmallow. Choose from white chocolate, a silver-toned blue milk chocolate or a rich blue, dark chocolate slipper. 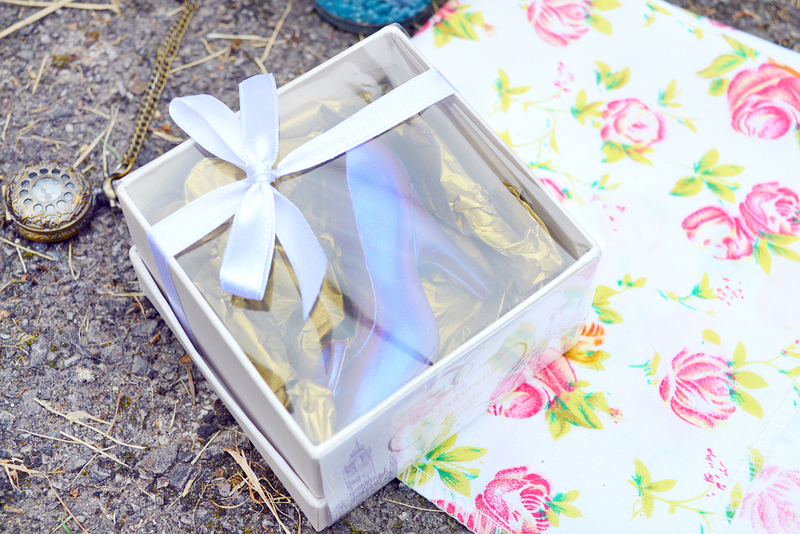 A small slipper costs just £6.95 and is packaged in luxurious tissue paper and ribbons - they would make a lovely gift. 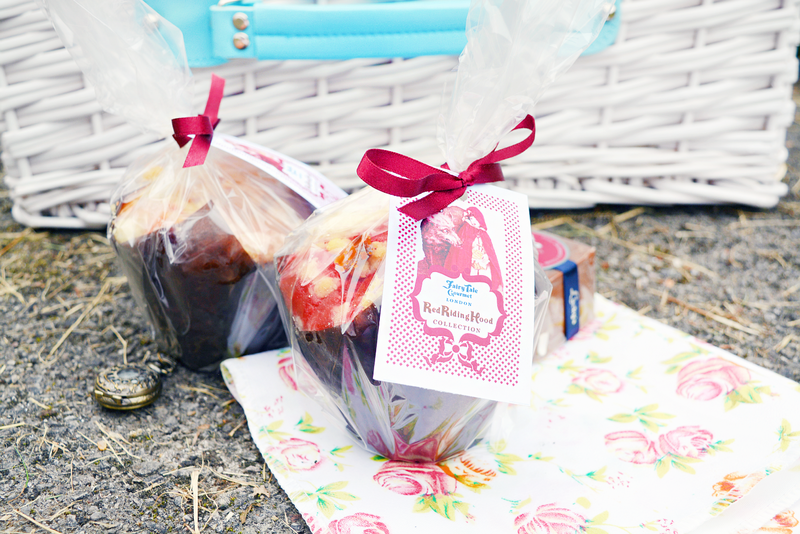 Authentically rustic muffins make up the The Red Riding Hood range. These delicious muffins come in 6 tempting flavours including Pink Strawberry, Red Velvet & Double Chocolate. I can just imagine bundling them up into a basket and running off into the woods - they are so cute. These got a big thumbs up from my taste tester who loved the natural tasting pink strawberry flavour. He said the strawberry was evenly distributed throughout the muffin and was just the right level of sweet. My personal favourite was the delicious red velvet - it was so soft, not too sweet and incredibly moreish. 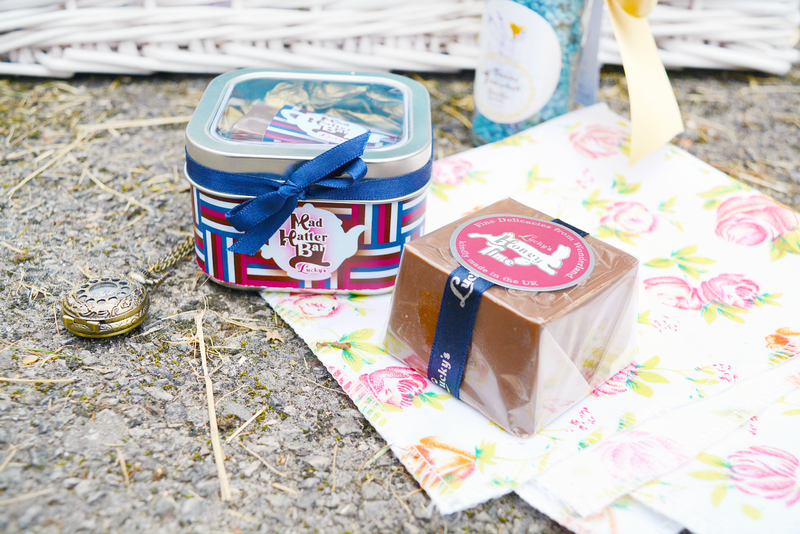 The Alice in Wonderland collection is particularly magical with lots of quirky creations such as cake filled chocolate bars and melting heart hot chocolate - they truly feel like something straight out of Wonderland. The Tiny Pieces of Wonderland are a selection of chocolate bars filled with delicious chocolate brownie and various flavours, my favourite being Mallow Mania - a luxurious white chocolate bar filled with delectable brownie and gooey marshmallow. 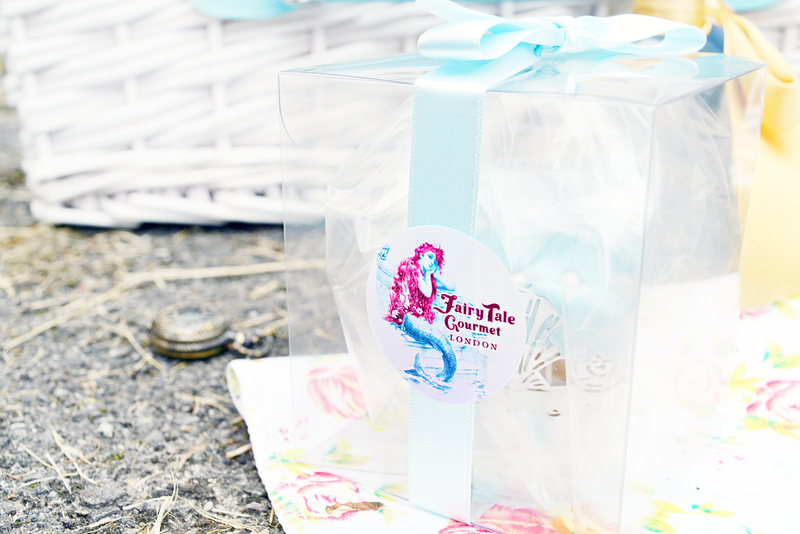 Chocolate sea shells feature throughout The Little Mermaid range (as you would imagine) even on top of the salted caramel filled cupcakes. From the oozing caramel centre, to the layer of caramel frosting and the caramel filled sea shell, these delicately decorated cupcakes are a salted caramel lovers dream. 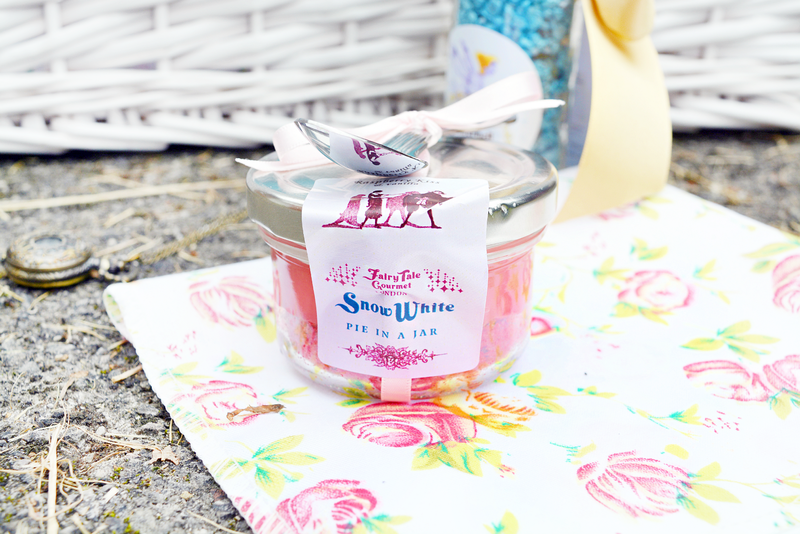 The Snow White range bodes two stunning tea hampers filled with their gourmet, french ‘Black Forest’ black tea, scrumptious pies in a jar, marshmallow filled chocolate apples and a beautiful personalised glass tea set. 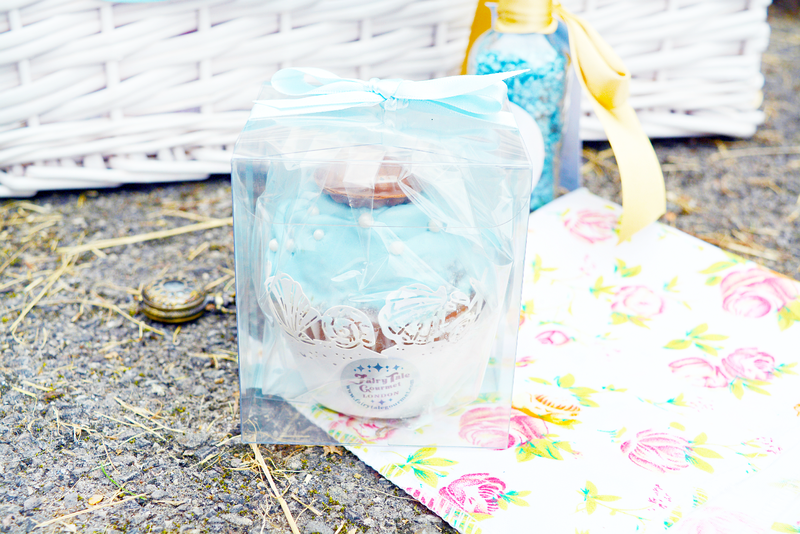 The pies in jars would make adorable wedding favours, as all come neatly packaged with ribbons and a little spoon. 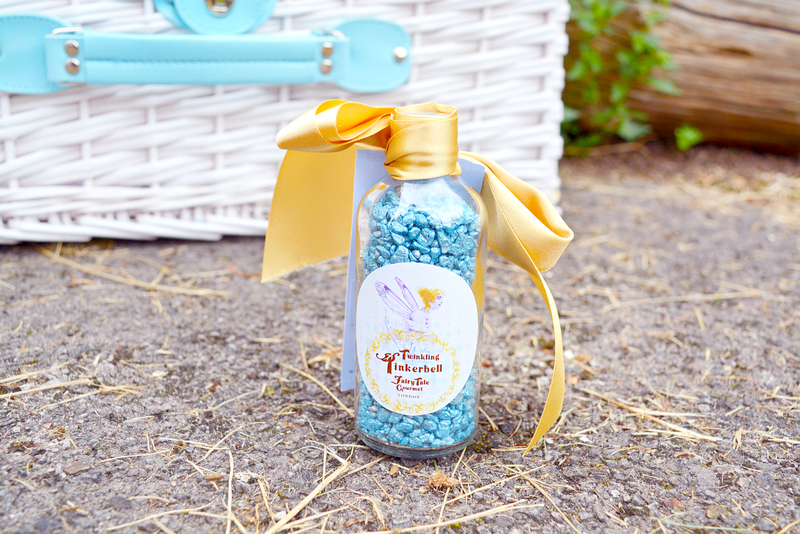 No fairytale is complete without a little pixie dust & the Tinkerbell pixie dust comes in 6 flavours! These ‘Tinkerbell Spells’ are popping candy infused sprinkles perfect for dusting on your own cupcakes. The newest addition to the shop is a Goldilocks & The Three Bears range which looks amazing! 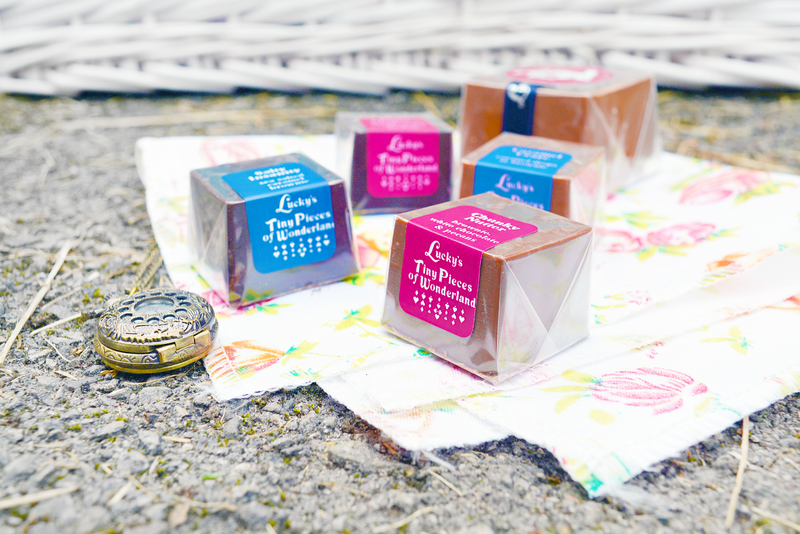 Fairytale Gourmet is so inventive, all their products are beautifully designed, incredibly tasty and exquisitely packaged. They’d make perfect gifts and would even look amazing at weddings. Overall I think Fairytale Gourmet is an amazing idea and brings fairytales to life in the most delicious way possible. *Disclaimer - no diets were broken in the making of this post.